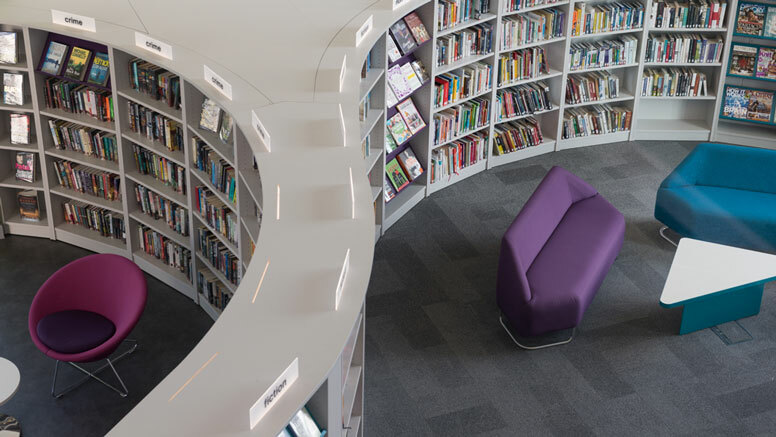 Designing libraries has become much more complex over recent years with the introduction of shared services, self-service, merchandising and e-books, so the scope for designing a library space is much broader and needs to take a strategic, collaborative approach. A successful outcome for any project depends on sound detailed planning and consultation at the early stages and then adhering to these plans. Download the full Essential Design Guideline publication from this page. The guide draws on more than 30 years of Demco's experience as library designers and suppliers of library furnishings.